Based on our testing and the demos on the product page, this is a warm and usable compressor. Many free compressors don’t actually make a signal sound better when all is said and done. This one does. It’s fairly transparent while doing an excellent job bringing out body and detail in the source. 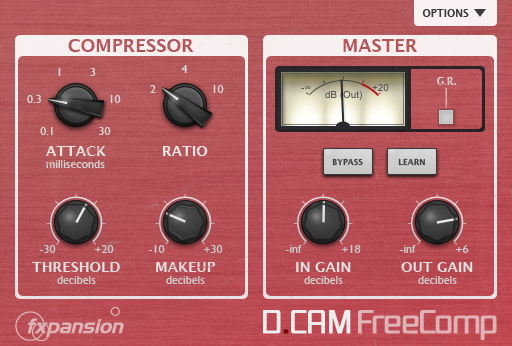 You can never have enough decent compressors, so grab this freebee now.